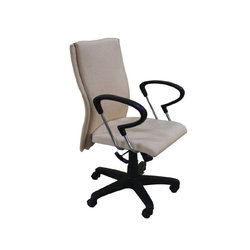 Leading Manufacturer of xlm-3001 junior executive chair, xlm-3003 junior executive chair, xlm-3004 junior executive chair, xlm-3005 junior executive chair, xlm-3006 junior executive chair and xlm-3002 junior executive chair from Hyderabad. 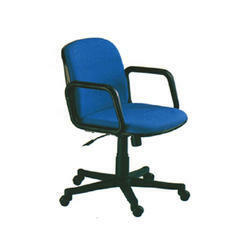 We offer XLM-3001 Junior Executive Chair to our clients. 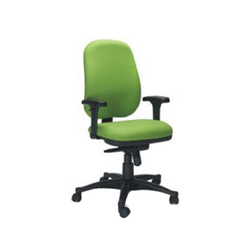 We offer XLM-3003 Junior Executive Chair to our clients. 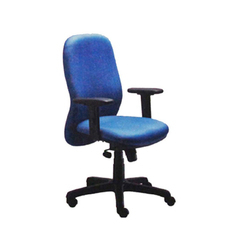 We offer XLM-3004 Junior Executive Chair to our clients. 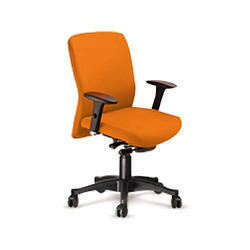 We offer XLM-3005 Junior Executive Chair to our clients. We offer XLM-3006 Junior Executive Chair to our clients. 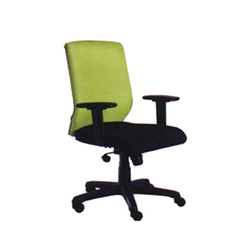 We offer XLM-3002 Junior Executive Chair to our clients. Looking for Junior Executive Chairs ?